At Thursday’s City Council meeting, a resolution sponsored by Eighth District Councilwoman Cindy Bass calling for a public hearing regarding the impact of arts and cultural events on Philadelphia’s economy was unanimously passed. However, a date has not yet been set for the hearing. 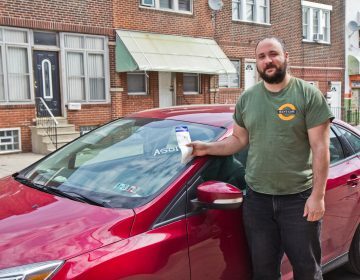 Bass pushed for the adoption after the Greater Philadelphia Cultural Alliance released a 19-page, “Arts, Culture and Economic Prosperity in Greater Philadelphia” report last week. According to the report, Philadelphia’s arts and cultural sector has $3.3 billion yearly impact on the regional economy and generates nearly $170 million in local and state taxes, produces $490 million in household income in Philadelphia and supports nearly 44,000 full-time equivalent jobs. Joe Corrigan, Bass’ spokesman, said the purpose of the hearing is to draw more attention to the arts and its importance on the economy. Tom Kaiden, president of The Greater Philadelphia Cultural Alliance and NewsWorks “Creative Connector,” plans to attend the hearing. “It’s great because what you have is a City Council being proactive in terms of the development of the economy including production of jobs and the overall quality of life for its residents,” said Kaiden. 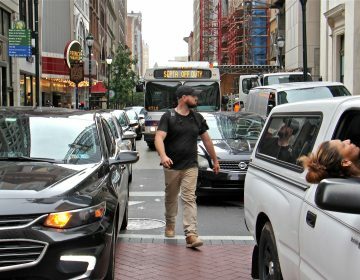 PPA data indicates that not all drivers are created equal: Residents from five gentrifying ZIP codes near Center City receive tickets at a higher rate than anyone else. Philadelphia architect Louis "Lou" Kahn came up a grand design plan for cutting down on traffic congestion 60 years ago. Why wasn't it embraced? 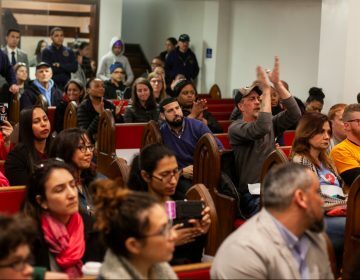 Philadelphia Mayor Jim Kenney urges nonprofit planning supervised injection site to explore other locations in response to pushback from Kensington residents.